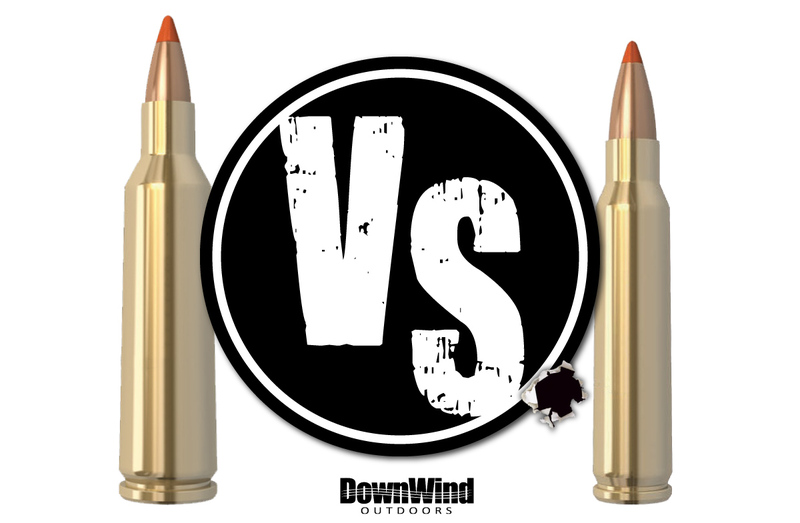 The age old debate continues, which is better for predator hunting, the .223 Remington or the .22-250 Remington? Well, in our opinion the .22-250 wins hands down. 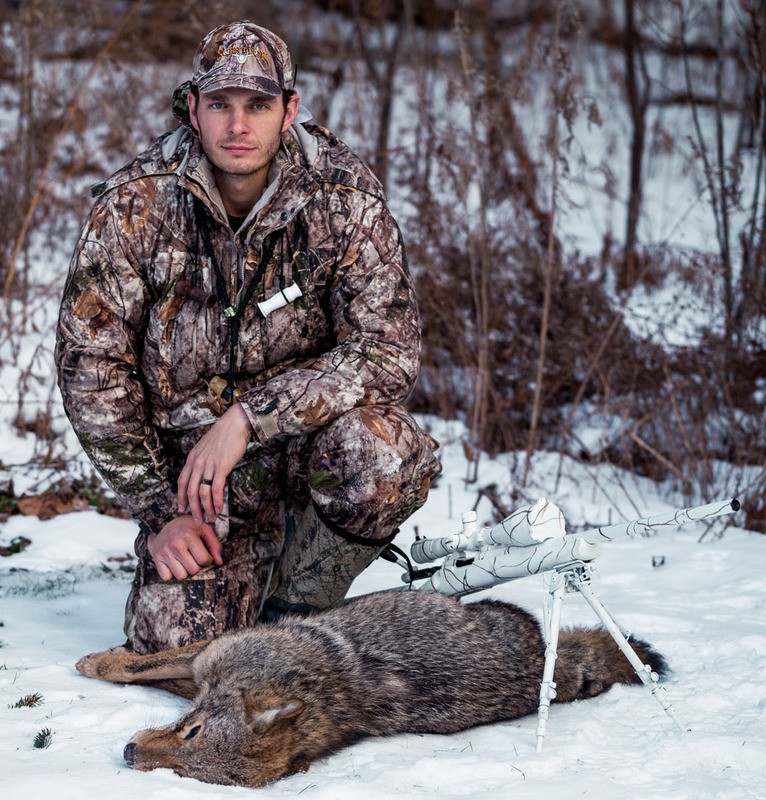 Some will argue and some will down right disagree, but in the woods of New York nothing dumps a coyote like a 55-grain ballistic tip exploding out of a bolt action rifle chambered in the .22-250 Remington. But again this is our opinion, remember that you .223 lovers! 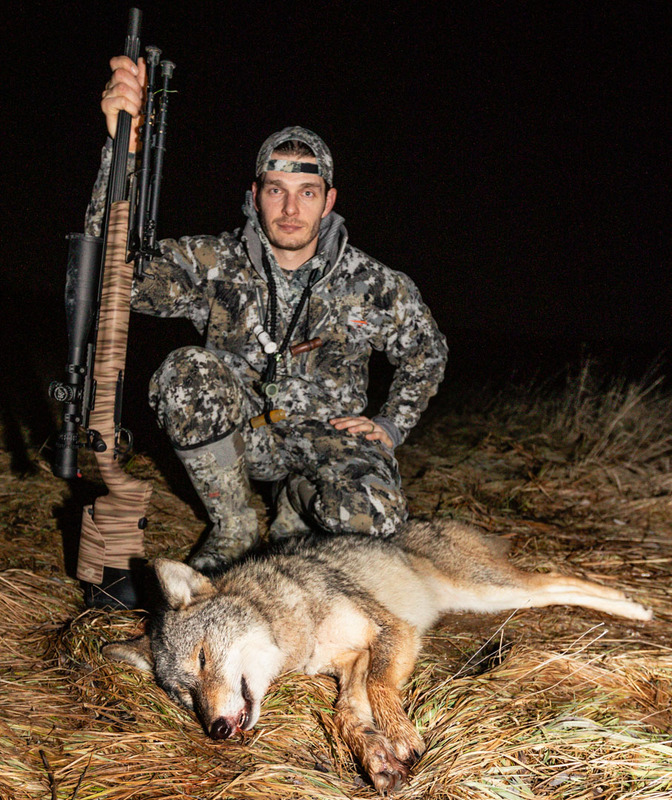 Clocking in at around 3,700 fps for a 55-grain projectile, the .22-250 offers up one of the most lethal predator-dropping rounds in Coyoteville. 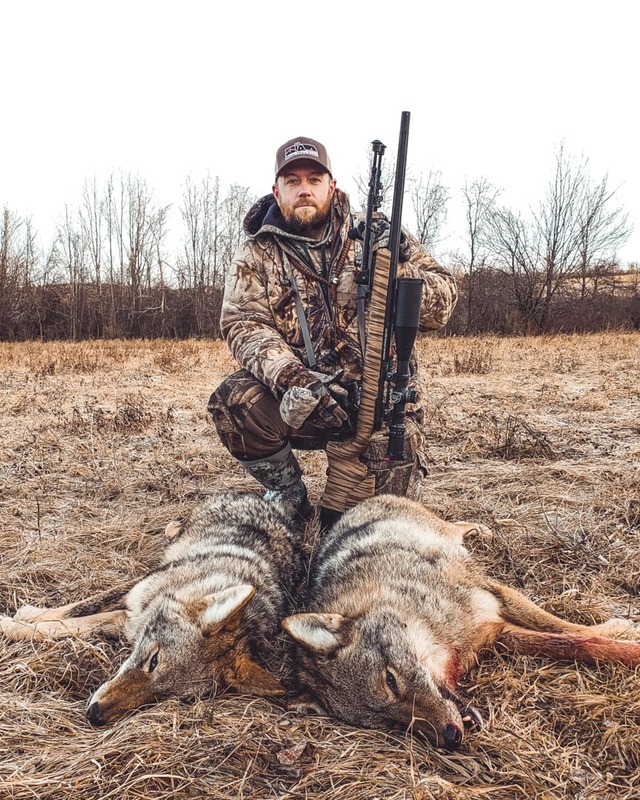 Those numbers equate to around 12 percent more velocity and 20 percent more ft-lbs of impact energy than a .223 firing the same 55-grain bullet. These statistics assume the .223 has a 24″ barrel. 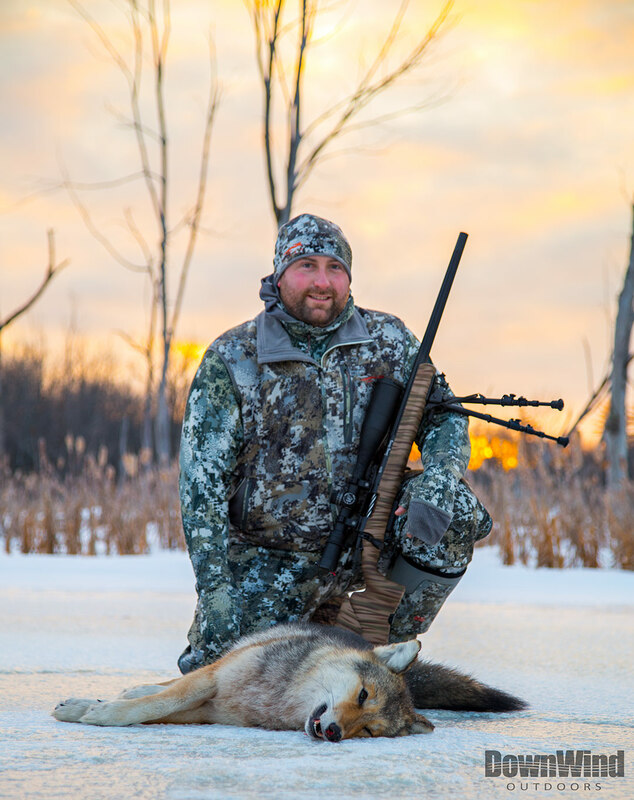 Most predator hunters are using the AR-15 platform with a 16″-18″ barrel. If you guys want, I can re-calculate the percentages based on a 16″ .223 barrel, but I would rather not rub it in. Do these numbers seem insignificant to you? 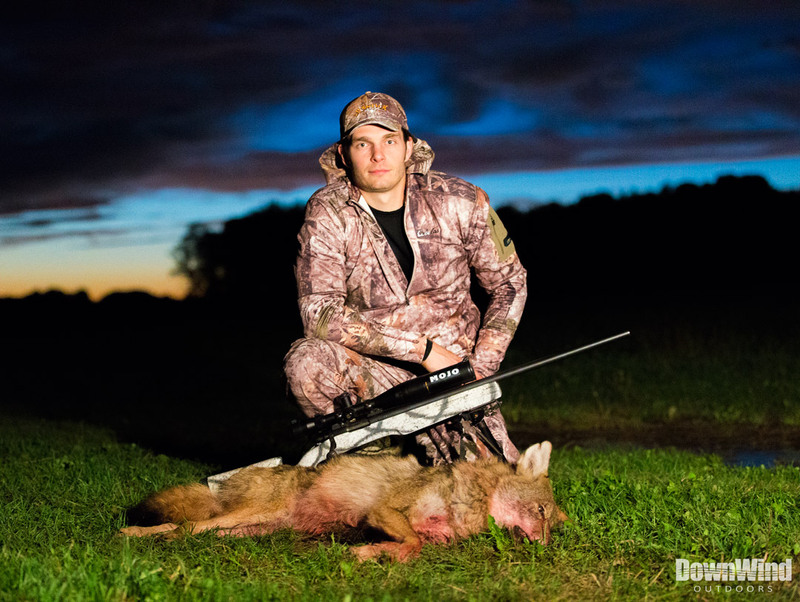 They shouldn’t, because in a field test with both rifles firing the same bullet at 300 yards (in our case the Nosler 55gr. 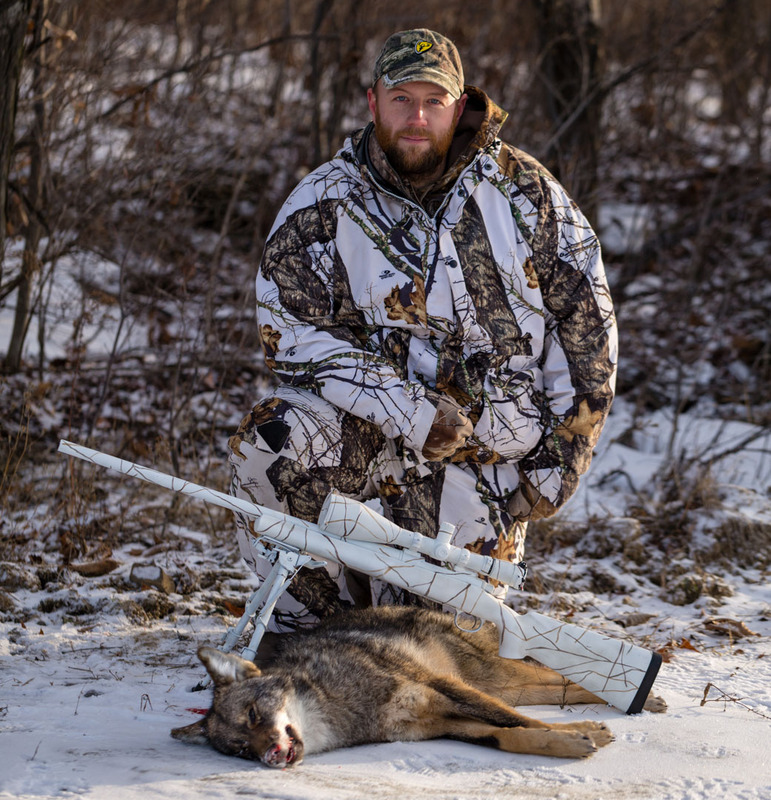 Varmageddon maxed out with Varget powder), the .223 has a 5.2” greater drop in trajectory with 255 ft-lbs less of coyote vital destruction power. 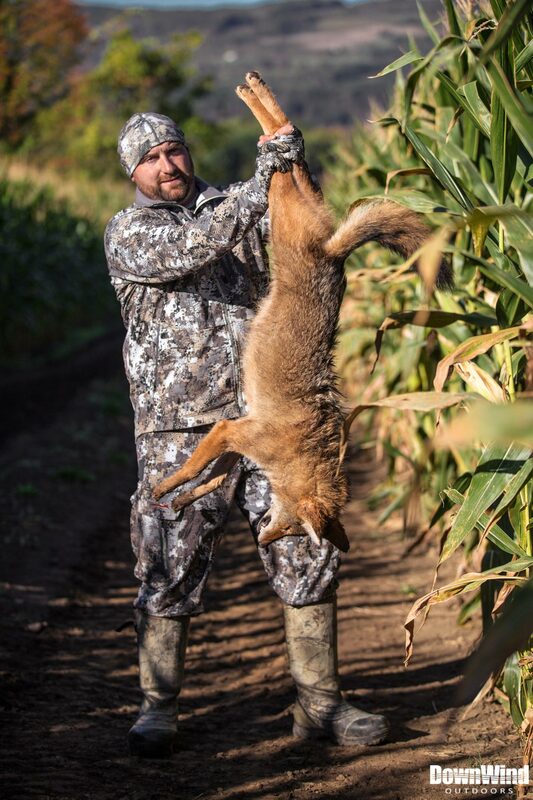 Let’s put this example into a hunting situation. 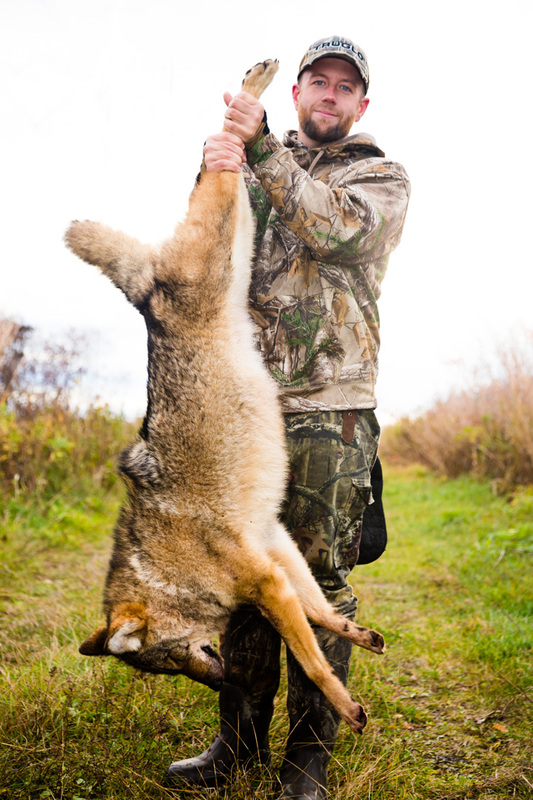 Anyone who has ever skinned a coyote knows that once that fur comes off, the actual body size of the coyote is generally small. 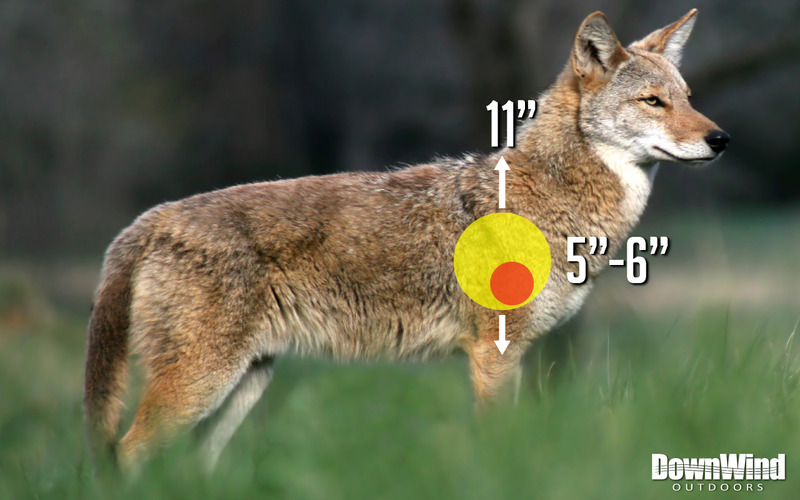 The average height of a coyote from brisket to the top of the back is around 11” with 5”-6” of vital area a.k.a. the boiler room. Now knowing those numbers, would you want a gun that drops 5.2” more at 300 yards than the .22-250? 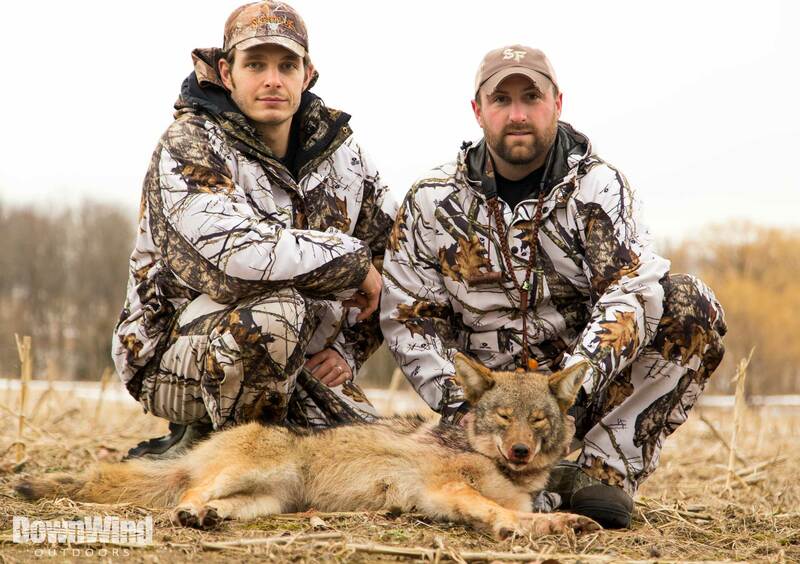 That is the size of the vitals and half the size of the coyotes body! But hey, good thing your .223 is a semi-auto, for those would like the spray and pray approach, an approach we don’t recommend. Now I know the first rebuttal will be, “Well, the .22-250 will make my valuable hides a mangled pile of bones, flesh, and fur.” Maybe yes and maybe no. You have to do some bullet experiments because there are some combinations out there that will prevent heavy pelt damage. 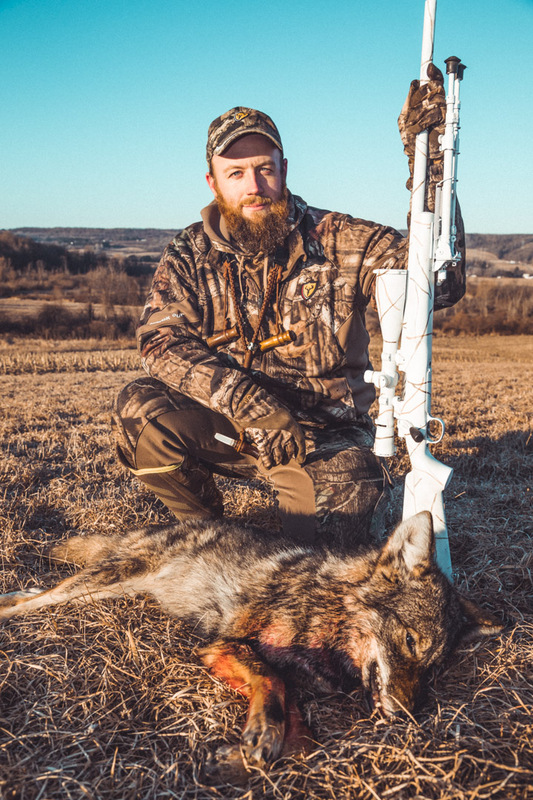 For example, this year we have a new load the 55-grain Nosler Varmageddon which has been a bit more fur friendly but packs an explosive knockdown power. 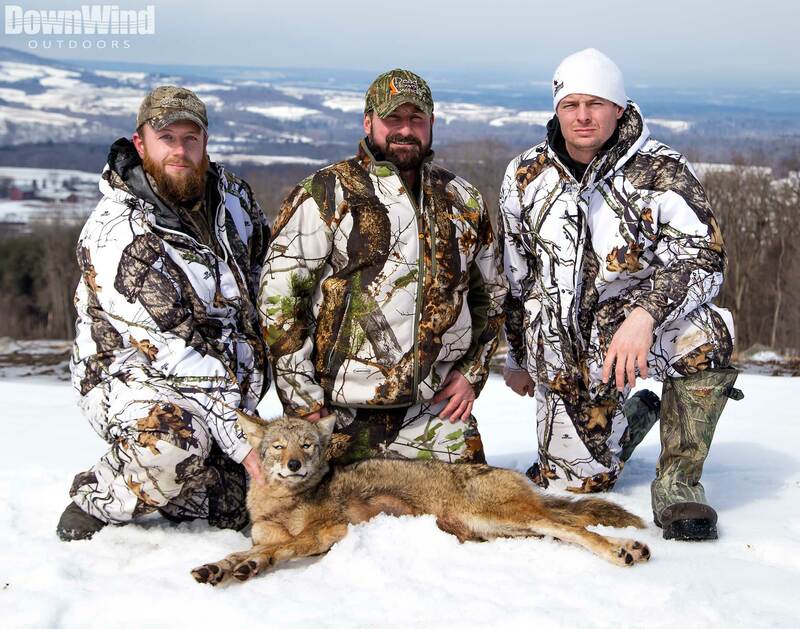 So you .223 advocates can’t use the fur destroyer excuse, if you’re still destroying fur, that is on you. 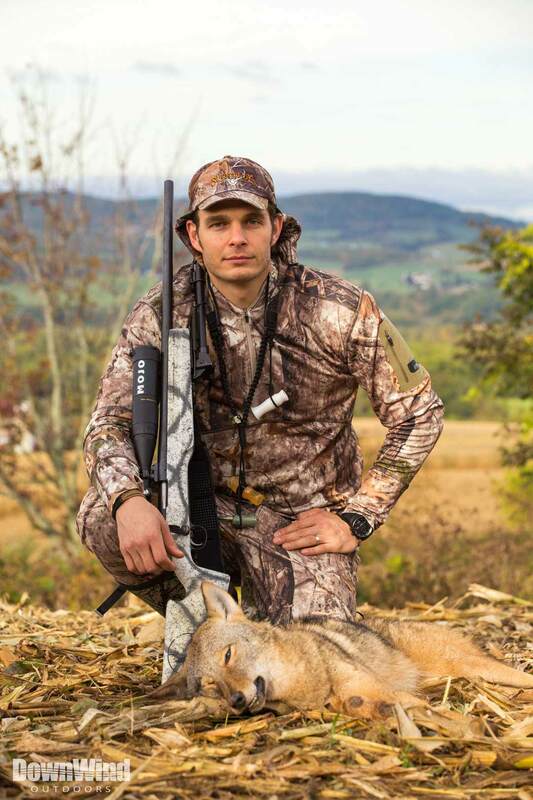 Besides the .22-250’s inherent accuracy and great predator knockdown power, it benefits the hunter/shooter in other ways. We all know how difficult it is to get certain calibers these days and, next to the .22 LR Rimfire, the .223 Remington can be one of the more difficult to find. With all those ammo hoarders and shooters pretending they are on SEAL Team 6, the .223 round is as rare as Obama at a pro gun rally. Another benefit to having the .22-250, is that many of the reloading forums and old school hunters have perfected the round. 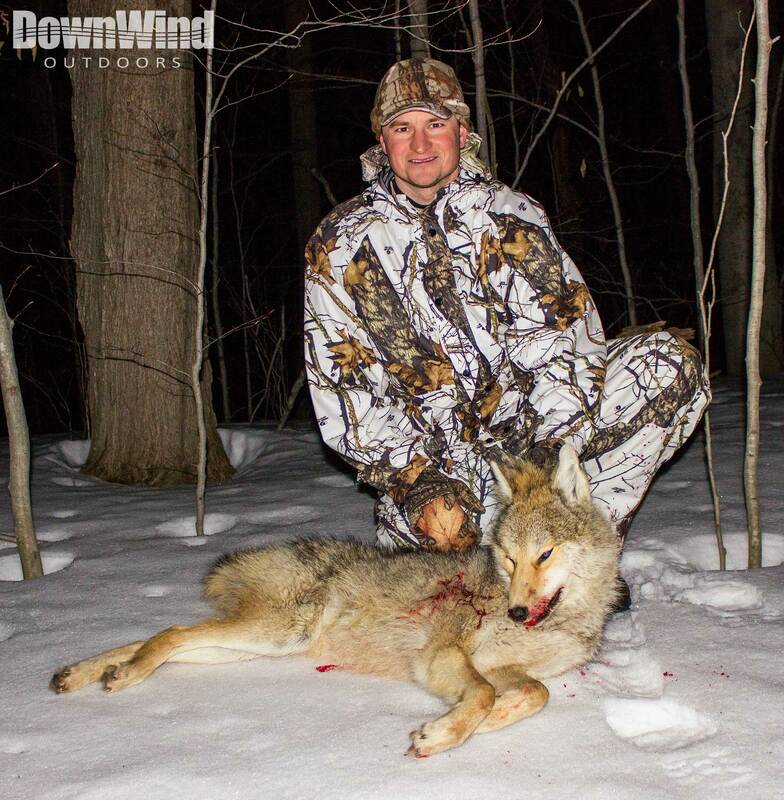 So if you want somewhere to start, start with a round that everyone knows and loves for coyote hunting. Argue it all you want but the truth is in the facts. You can’t deny them. 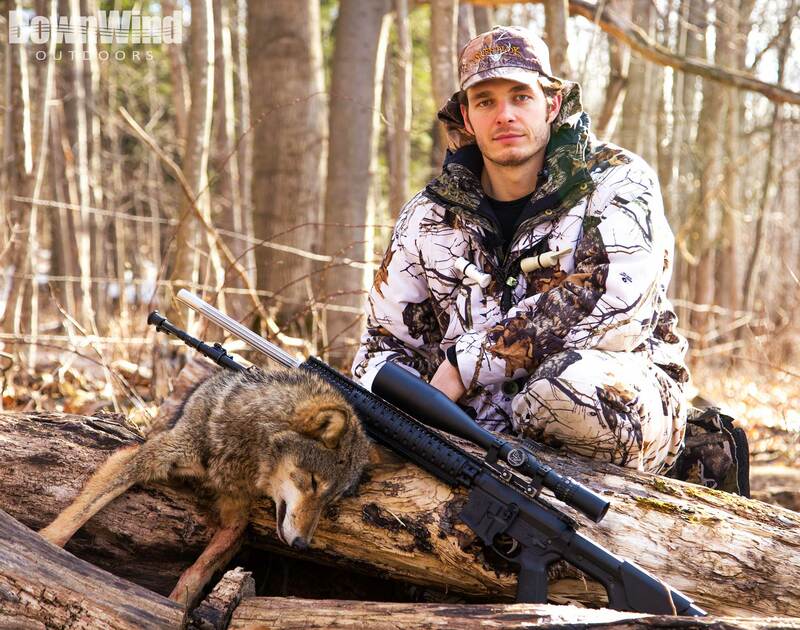 The .22-250 Remington shoots flatter, hits harder, and is more accurate than the .223 Remington. However, like I said at the beginning of the article, this is just our opinion riddled with facts on top of facts.